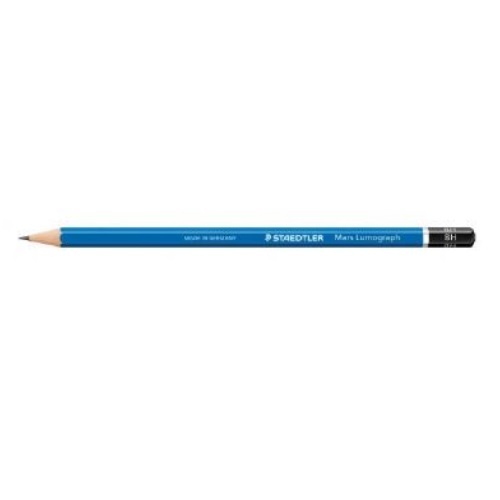 With a wide range of degrees, the Staedtler drawing pencil is ideal for artists and graphic designers. Premium-quality pencil for writing, drawing, and sketching on paper and matte drafting film. Ideal for artists and graphic designers. Easy to erase, easy to sharpen.